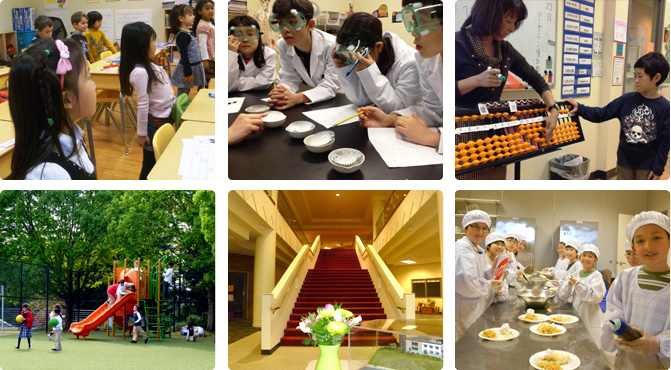 Registration is open for 2019-2020 School Year starting in April. 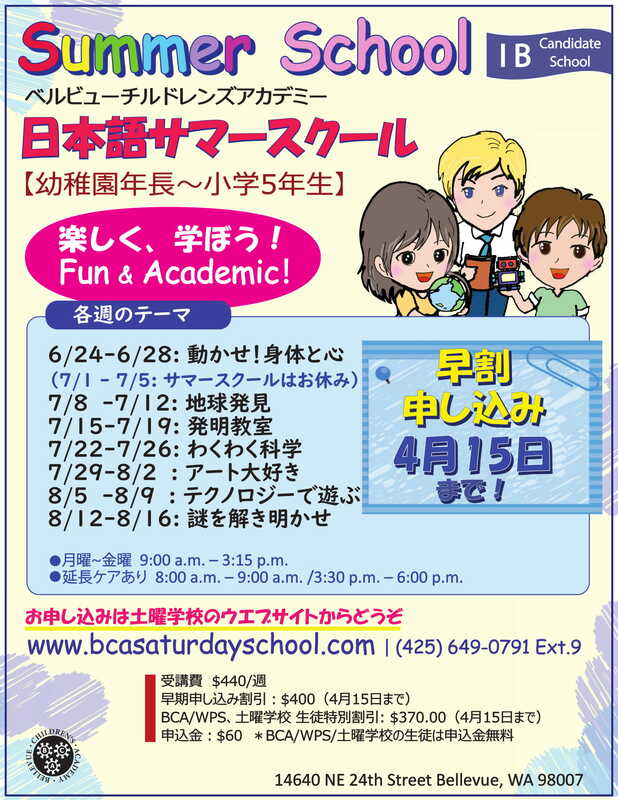 Please contact saturdayschool@bcacademy.com for any questions. Copyright © BCA Saturday School All Rights Reserved.